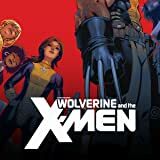 Collects Wolverine & The X-Men #25-29. 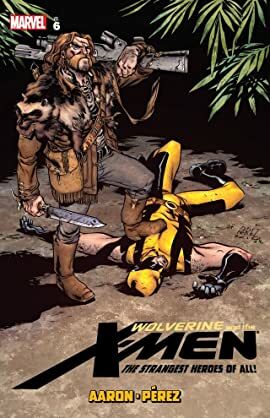 Wolverine and the students go to the Savage Land! But Wolverine's half-brother Dog Logan is back - and Wolverine is in for a world of hurt. Which means that the students are on their own in the Savage Land with no supervision. Uh-oh. And after Dog defeats Wolverine and takes charge of the students, which one won't be coming home? Plus: see the Jean Grey School of the future! The students of JGS put a time-capsule together that you can follow into the future...and learn what happens to all your favorite X-Men.